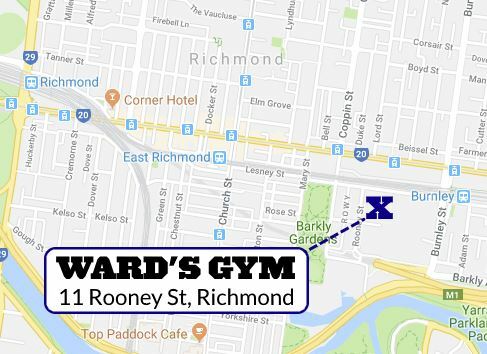 Wards gym offers a wide range of ways to get your body moving and take your fitness to the next level. From stepping back into the gym after having a baby (join the mums & bubs tribe), or wanting to get your daily sweat on and heart pumping (join the group fitness HIT crew) or even after something heavy and technical (join the Olympic Lifting program), there is something for everyone! Check out the class summaries below and purchase a WEEKLY UNLIMITED pass, where you get the chance to trial Any Class!